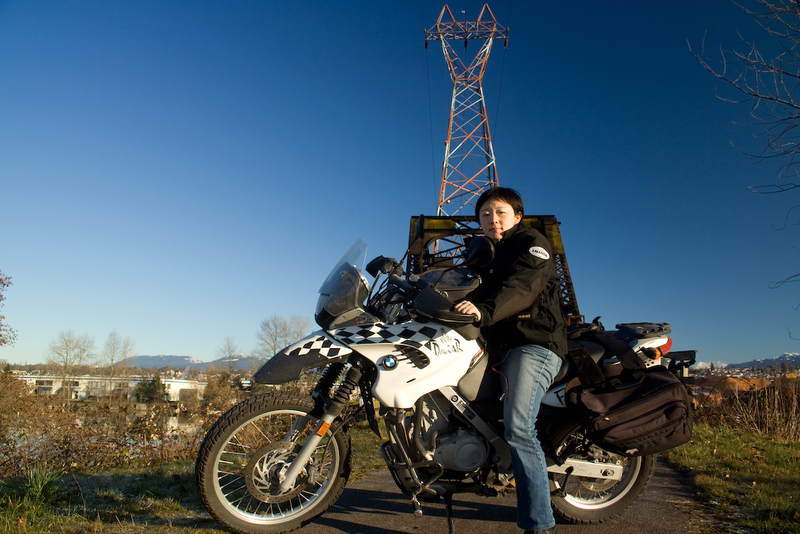 In 2010, when I was 4 months pregnant with Joshua, I sold my beloved BMW Dakar. When the buyer rode the bike away, I stood there crying in the parking lot. Boy, I loved that bike! So last winter, Cliff and I decided we will use the proceeds from the bike to buy a little boat. 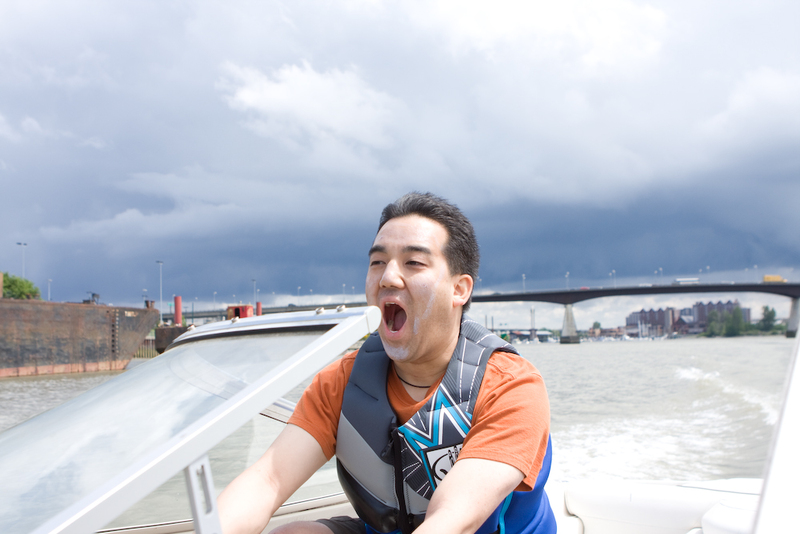 Boating would be something everyone in the family can enjoy, and we can take our friends and family out with us. Today was our first time taking the boat out. It wasn’t without many issues to work out, mainly due to our non-existent experience with boating. But once we got into the water, it was a total blast. I was a little worried about how Joshua is going to react to being on the boat. But he actually kept his life jacket on the whole time. Although he refused to wear a hat, he did ok with the layer of sunscreen I smothered on him. He sat and smiled at the wind blowing on his face when we were driving. He was so exhausted after the ride that he fell asleep in the car before we even left the parking lot. 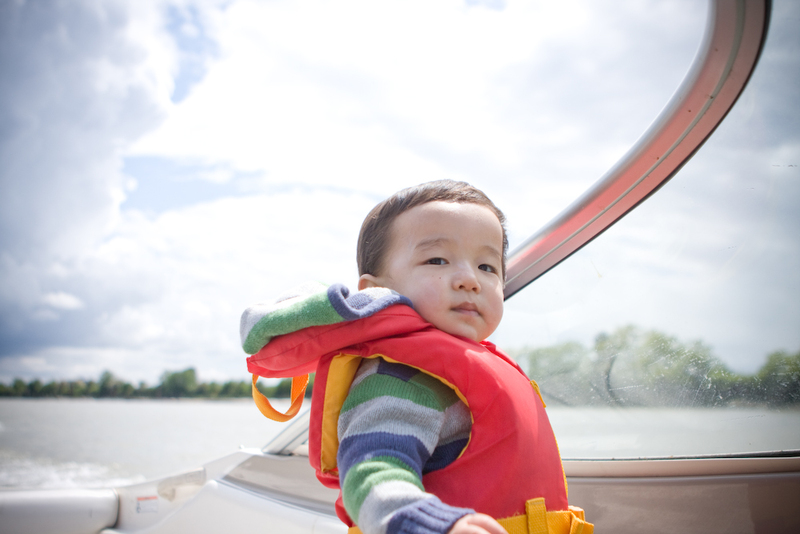 After he woke up from his nap, he kept saying, “Boat? boat?” I think he really enjoyed it too. 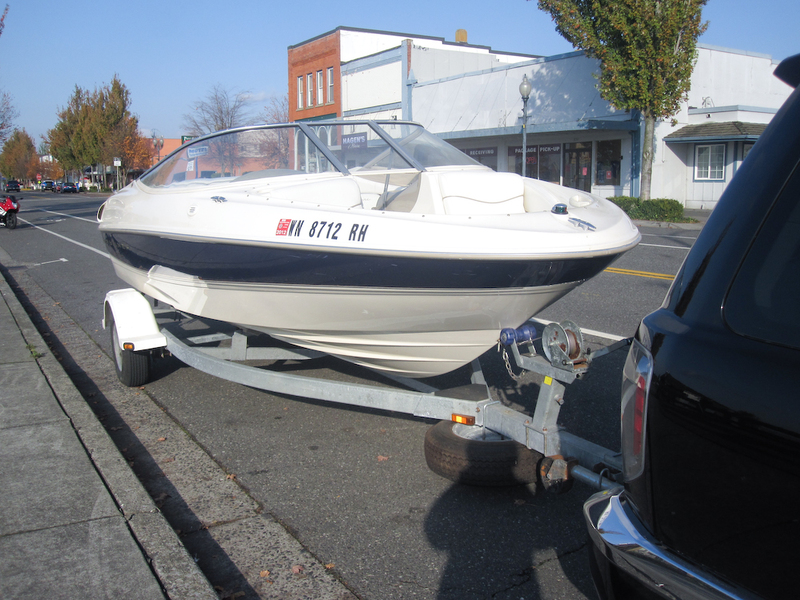 This entry was posted in Family, Motorcycle and tagged boating, family, Fraser River by angelasaito. Bookmark the permalink.